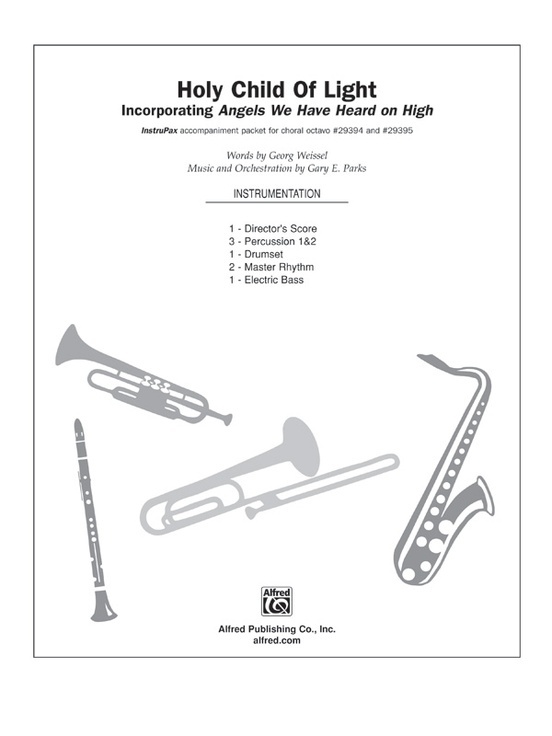 Incoporating "Angels We Have Heard on High"
Holy Child of Light is a fun, Latin-rhythm infused delight for the Christmas season. 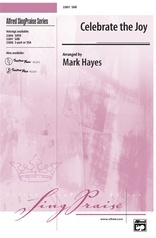 Cleverly incorporating the refrain from Angels We Have Heard on High, Gary Parks creates a jewel that guarantees to spice up your Christmas worship or concert. 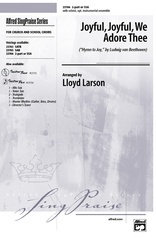 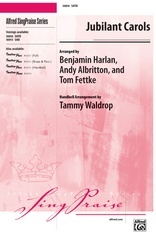 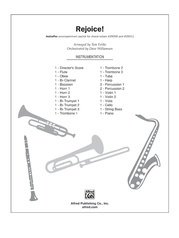 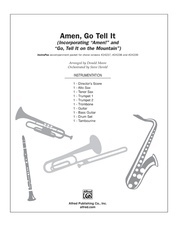 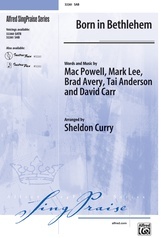 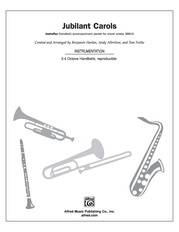 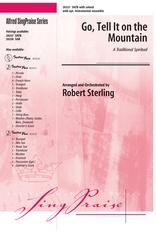 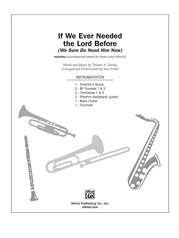 Multiple voicings, rhythm parts and an accompaniment track are available.